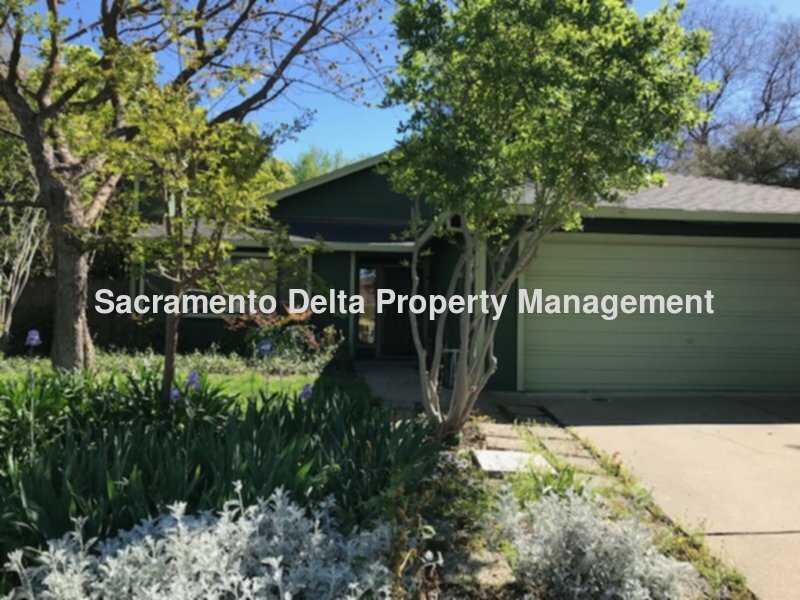 Residential Rental Listing 3 bed 2 bath in Sacramento, CA. Available Now! great well kept single story home in Natomas, won't last long! available now! great well kept single story home in natomas, won't last long! Adorable single story home in Natomas. This home offers 3 bedrooms and 2 bathrooms. The living room has a fireplace and is open to the dining/kitchen area. The master bedroom has vaulted ceilings and a sliding door access to the tranquil like yard. The master bath has double sinks and an oversized walk in shower. There is a nice hall bath with a tub/shower. There is new paint throughout. Inside laundry has a washer and dryer and the 2 car garage comes with a remote. The yards are very low maintenance with a covered patio area and tons of seating. There are some lemon trees in back. The yard is very tranquil. This is a no smoking home. This home will not take a co-signor or go Sec 8. In order to qualify you must have 3 times the monthly rent for income, 2 years of rental references or home ownership and good credit. There is also a monthly surcharge of $125 in addition to the rent for w/s/g. Please drive by the property prior to requesting an appointment to see the inside. Close to shopping, schools, and fwy.